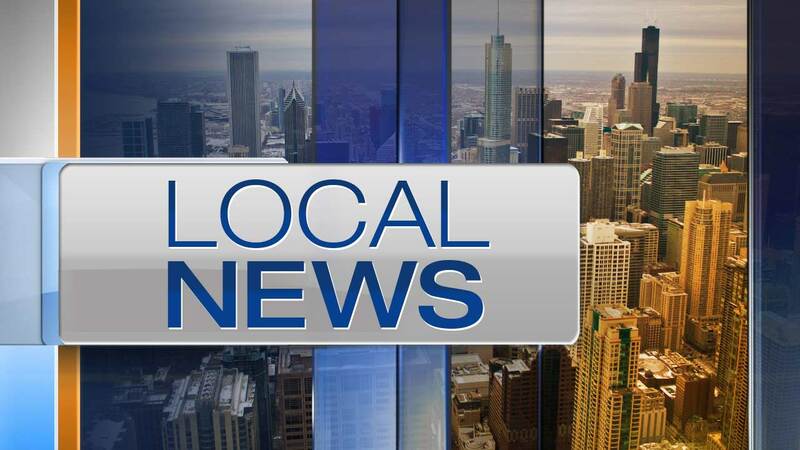 SCHILLER PARK, Ill. (WLS) -- Schiller Park police are searching for a pajama-clad suspect in the woods off River Road, which is shut down between Irving Park Road and Lawrence Avenue. Officers responded to a domestic violence call in the northwest suburb around 2:30 a.m. Friday. Chicago police, who were working with Schiller Park police, said a man in the 4500-block of North River Road was armed with a 9MM pistol and may be suicidal. They said he was wearing red, white and blue pajamas. Police said the man may have run into the forest preserve and believe he is alone.